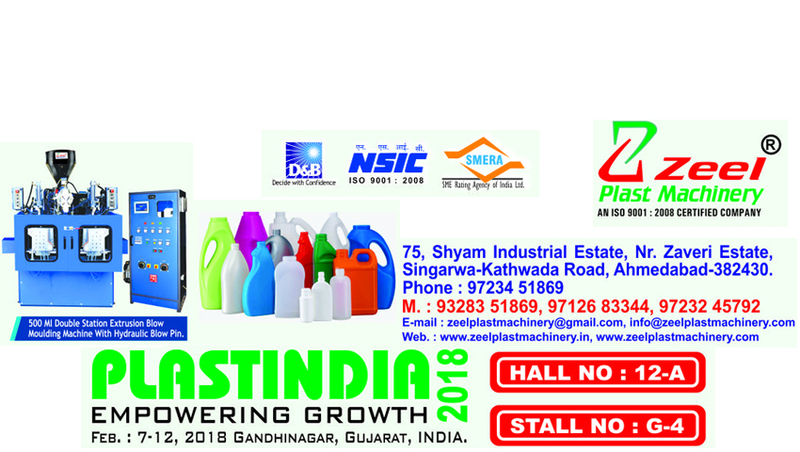 Our range of products include ldpe blow moulding machine. We have carved a niche in the industry by offering superb quality LDPE Blow Moulding Machine. Our offered machine is well known in the market for featuring variegated attributes like high efficiency, consistent performance and low maintenance. Besides being manufactured using guaranteed components, this LDPE Blow Moulding Machine is stringently tested on various parameters. 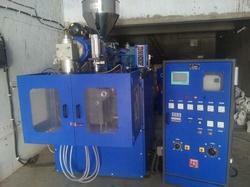 We offer this LDPE Blow Moulding Machine in various configurations so as to meet clients' variegated requirements. Please do inquiry by call only.